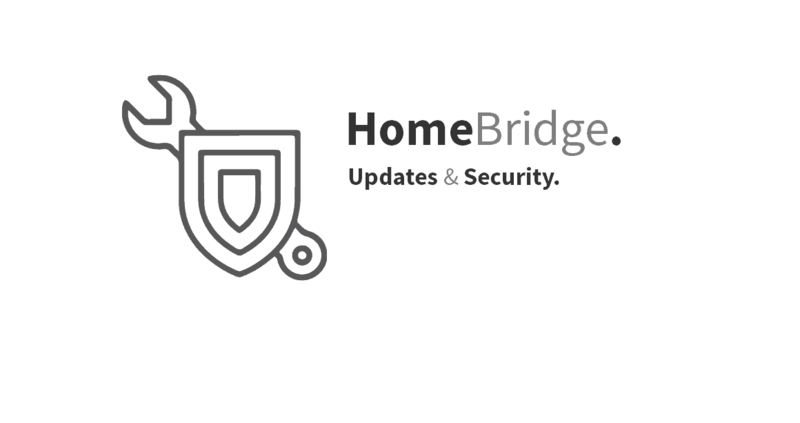 Keeping your software up to date is one of the most important things you can do to maintain your Raspberry Pi and Homebridge security. It will also keep you Raspberry Pi and Homebridge running smoothly. 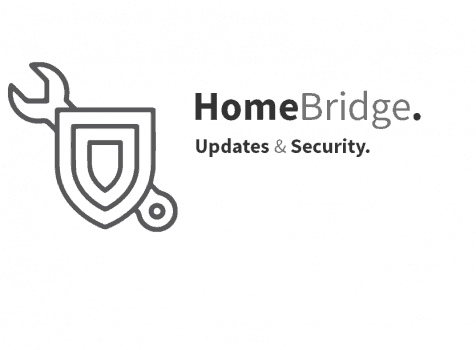 Want to know hot to install the Updates and Security fixes, you can read all about it here. However, there are occasional changes made in the Foundation’s Raspbian image that require manual intervention, for example a newly introduced package. These are not installed with an upgrade, as this command only updates the packages you already have installed. When running sudo apt-get dist-upgrade, it will show how much data will be downloaded and how much space it will take up on the SD card. It’s worth checking with df -h that you have enough free disk space, as unfortunately apt will not do this for you. Also be aware that downloaded package files (.deb files) are kept in /var/cache/apt/archives. You can remove these in order to free up space with sudo apt-get clean. This option enables you to change the password for the default user on your Raspberry Pi, which is the user called pi. You can leave this setting alone, unless you’re particularly security-conscious or are using your Raspberry Pi for particularly sensitive activities. If you change your password, don’t forget it! Provide your Raspberry Pi Zero W with a Static IP Address you can read how in my previous blog here.